Billy Обои. This is the offciial Обои of Billy Grey. 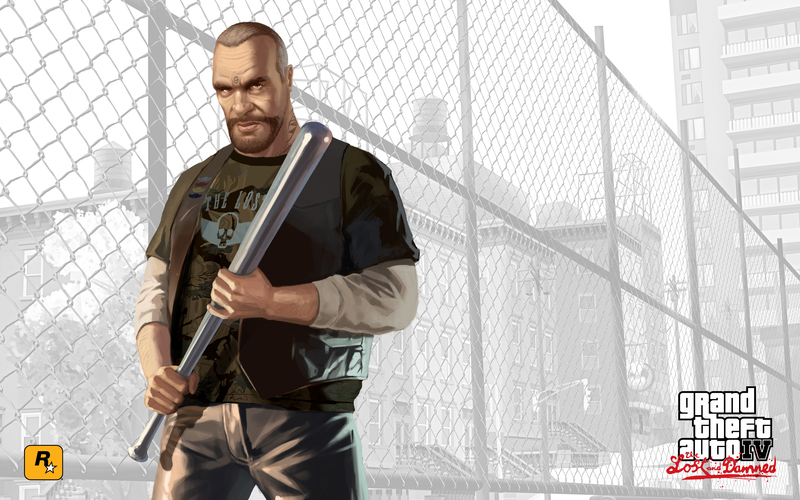 HD Wallpaper and background images in the Grand Theft Auto IV The Остаться в живых And Damned club tagged: johnny klebitz clay simmons terry thorpe jim fitzgereald billy grey brian jeremy. This Grand Theft Auto IV The Остаться в живых And Damned wallpaper contains ограда забор, забор с цепной связью, and ограда ограда.